Carlsberg has lost a second CEO at its Italian unit in the space of nine months. Alberto Frausin was unveiled today (17 September) as the incoming CEO at Carlsberg Italia. Frausin joins the brewer from Italian cheese company Galbani, and replaces Boguslaw Bartczak in the role, following Bartczak's decision to quit the Carlsberg group and return to his native Poland. The changeover will take effect from 1 October. In January, Bartczak replaced Claudio Riva as the head of the Italian arm. 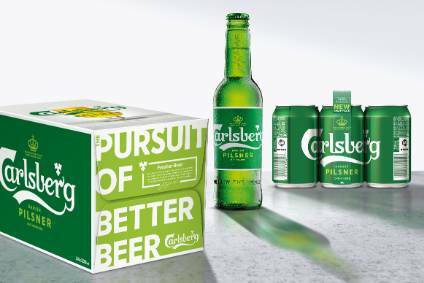 Speaking to just-drinks at the time, a spokesperson for Carlsberg declined to go into the reasons behind Riva's departure, but said that the brewer has faced challenges at the wholesale level over the last three years in the country. When contacted by just-drinks today, however, a Carlsberg spokesperson said that Bartczak's appointment in January had always been planned as a temporary measure. "Boguslaw always wanted to leave Western Europe and return to Poland," the spokesperson said. 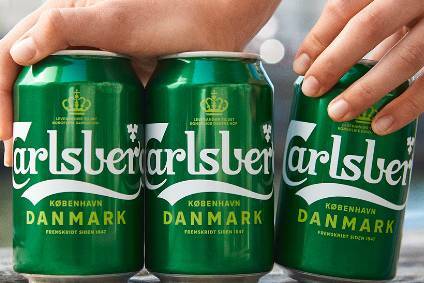 In March, Carlsberg announced the planned sale of one of its two Italian breweries. The Ceccano facility was put on the market amid what Carlsberg described as "challenging" conditions in the country. "Italy remains a problem child for us, along with Turkey," the spokesperson told just-drinks today. 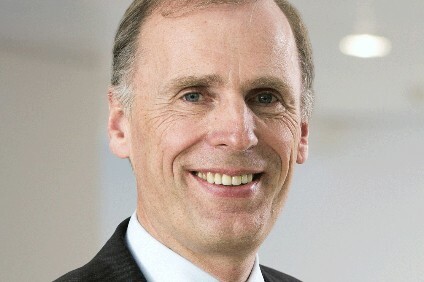 "Now that we have a new CEO in place, however, we remain hopeful that he will strengthen our position in the market."